In collaboration with the Hunhu Heart Project, MSP facilitates Hunhu Transformative forums with young people in Macheke and uses music as a tool for learning. A legendary African ethic, “HUNHU” is a word in the Shona tribal language spoken by a people of the Bantu lineage residing predominantly in present-day Zimbabwe. Hunhu is an embodied practice that speaks to the essence of being human and places an emphasis on co-existence (with other humans as well as the natural environment within which we live). Principles of hunhu are built on hospitality, harmony and compassion – in who you are, you define hunhu. This initiative enhances place-based education because this remarkable ethic highlights the timeless & compassionate intellectual wisdom that is the lineage of the people of Macheke. Education of the hunhu heart & spirit is an essential complement to education of the mind that is offered in the formal academic curriculum. In giving hunhu a spotlight, MSP is inviting the world to collaborate with students in Macheke because there is an opportunity to remind one another that we all belong to one planetary family – a greater whole. MSP honors the traditional ecological knowledge native to the Shona people of Macheke that recognizes the protection of Earth’s vitality, diversity, and beauty as a sacred trust. In the last few decades, Macheke’s natural environment (fauna & flora) has deteriorated in diversity and wellbeing. 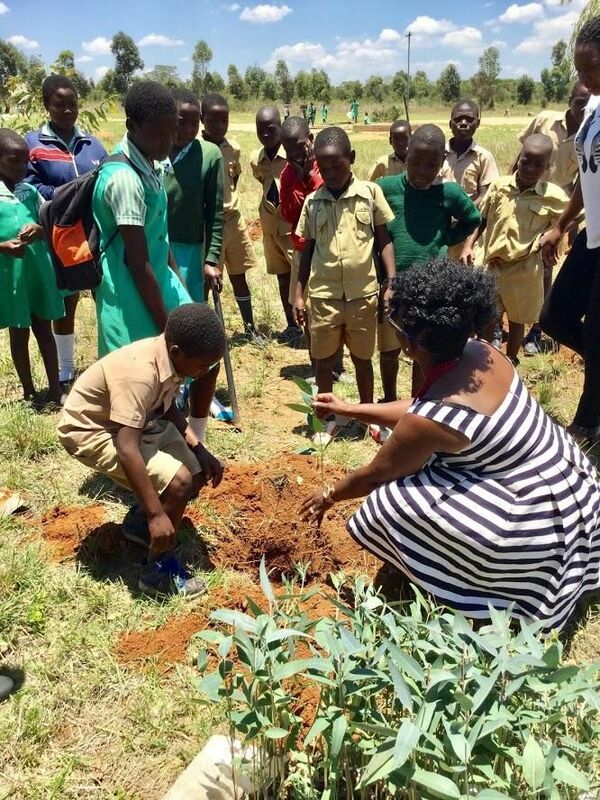 This initiative engages students and local farmers in learning more about their biosphere and supports programs such as tree planting, community cleanup and sustainable foraging. Over 1,000 trees have been planted through this program over the years. Humanity is part of a vast evolving universe and it is important to contribute to a legacy of environmental stewardship. For over a decade, MSP has supported several social entrepreneurship initiatives in Macheke to contribute to sustainable community development. Locals in Macheke work hard, are open to learning and are very enterprising. It is quite evident that when people take the initiative to make their lives better, they become a force for good in the community. 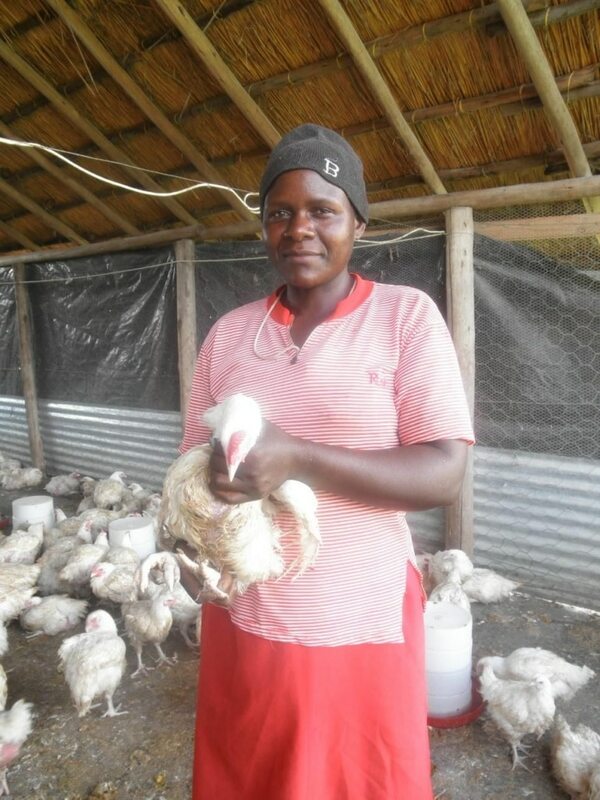 There are several projects in Macheke that are still in need of supplementary micro-finance support including chicken farming, fish farming, bee farming and vegetable gardening. Dozens of families have received support through this initiative and many more will benefit from upcoming programs in Macheke. The broader vision for MSP is that when basic needs have been met, human development is primarily about being more, not having more. MSP sponsors an annual summit of women from around the world as an incubator for dialogue, wisdom and engagement in matters of their lives. 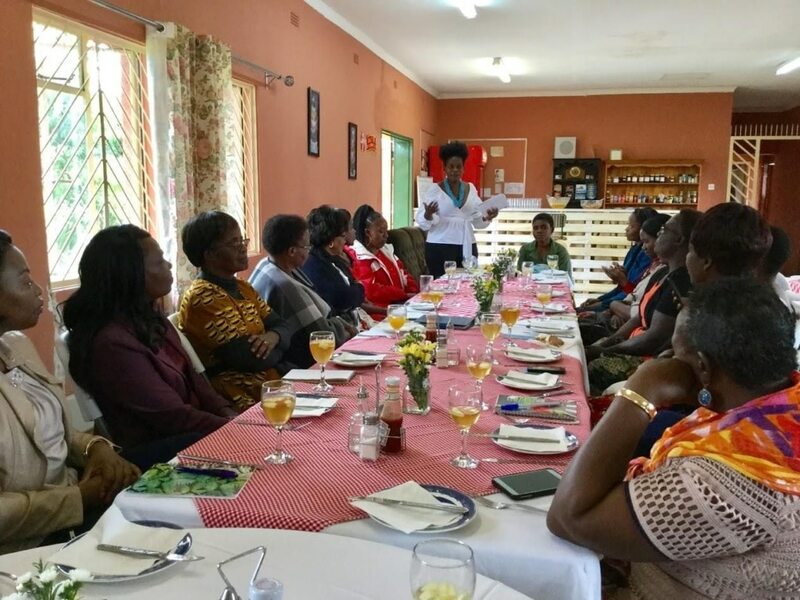 Women in Zimbabwe play a critical role in the sustainable development of communities and it is imperative for them to grow their voice in the world. For such a time in the history of human development, it is also important to gather women in celebration of who they are and the remarkable legacy they are shaping! Dr. Molly Madziva facilitates a women’s sustainability summit in November 2017.